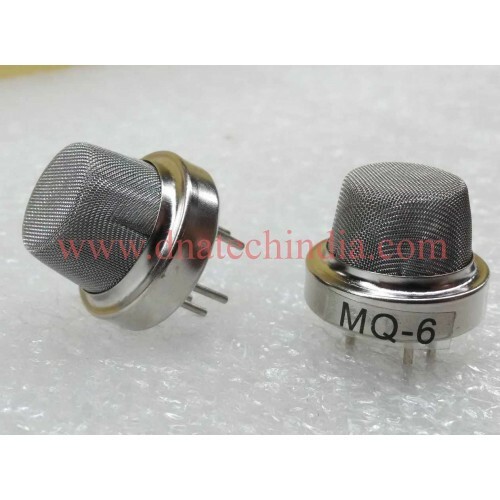 MQ6 is LPG Gas Sensor. 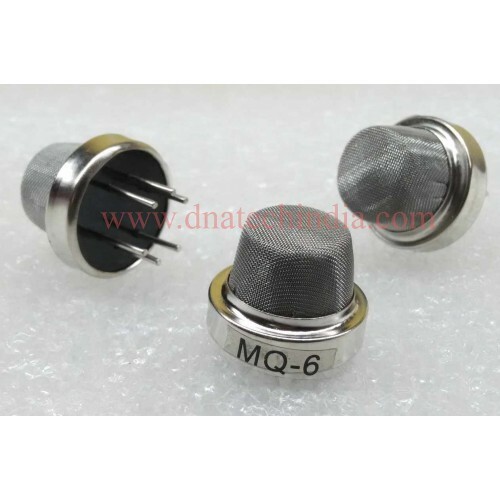 MQ6 Gas Sensor is used to detect the presence of a dangerous LPG leak in your Home, car or at a service station, storage tank environment. 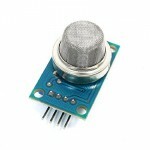 The sensor has excellent sensitivity combined with a good response time. The sensor’s conductivity is more higher along with the gas concentration rising.The sensor can also sense iso-butane, propane, LPG and cigarette smoke. The sensor could be used to detect different combustible gas, especially Methane. 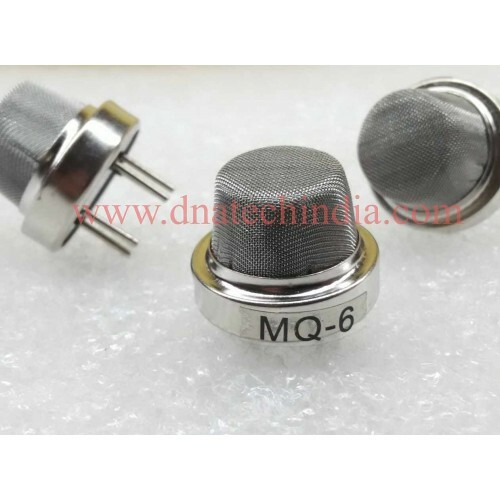 Basics of MQ Series GAS sensors. 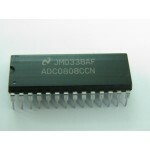 ADC0808: 8-bit Analog to Digital ConverterThe ADC0808 data acquisition component is a monolithic CMO..
PIC16f72PIC16f72 is a low cost microcontroller from Microcohip. 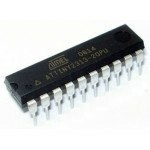 This powerful (200 nanosecond instru..
Atmel AVR ATtiny2313aThe high-performance, low-power Atmel 8-bit AVR RISC-based microcontroller comb..
MQ Series Gas Sensor Breakout BoardMounting of MQ Series GAS sensors is a big headache. 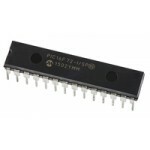 The footprin..
MQ6 LPG GAS Sensor ModuleThis is a very easy to use low cost semiconductor Gas sensor Module with an..